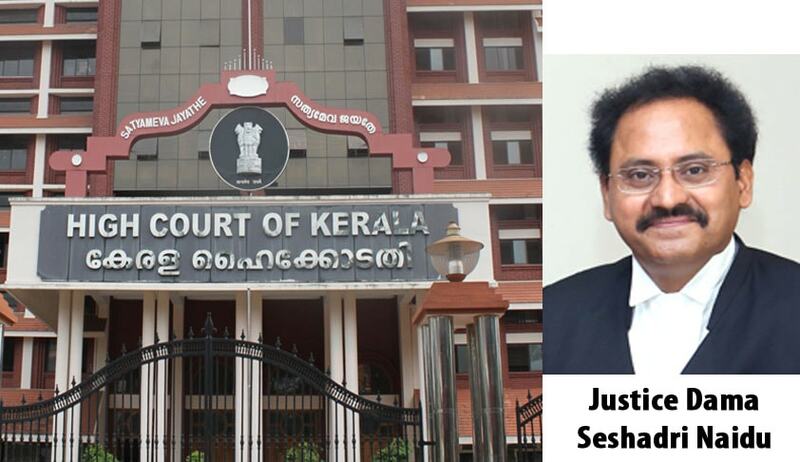 A single Judge of the Kerala High Court in Lonankutty Antony@ T.V.Antony v The Joint Registrar of Co operative Societies and others [W.P(C )No:2527/2015] has ruled that a banker cannot exercise a general lien over the property owned by the husband, for the liability incurred by the wife, in the absence of any express or implied consent thereto. The petitioner husband had availed himself of a loan from the respondent bank after mortgaging a piece of property and later cleared it. When he sought the return of the title deeds of the property after clearing the loan, the bank refused to return the same. The refusal seemed to be on the premise that the petitioner's wife also had secured a loan, and the petitioner's title deeds are deemed to have been kept as security for the realization of the said debt, too. In other words, the bank had exercised its general lien over the property owned by the husband, for the liability incurred by the wife. Justice Dama Seshadri Naidu in his imitable style, after a lengthy and exhaustive research on the subject matter held that it cannot implied that the husband be made liable, for the contract entered by the wife, with a third person in the absence of any express or implied consent thereto .While doing so, the court delved into the concept of ‘Bankers lien’, ‘spouse liability and relationship in legal pretext’, ‘coverture’ taking cue from various authorities including judicial precedents and foreign commentaries on this context. The court further observed that the Indian legal parlance recognizes a husband and wife as two different independent entities, unlike English law which binds each other in actions/liability based on Biblical concept.The Court also differentiated between French concept of coverture recognized under English law, which prevents a woman to enter into a contract without the consent of her husband with the Indian context which permitted the same.